All Aboard…………………….. if you dare……………………. Please join us for our 2017 Fright Train on Friday & Saturday, October 20 & 21, and Friday & Saturday, October 27 & 28 from 7:00 pm to 9:30 pm. 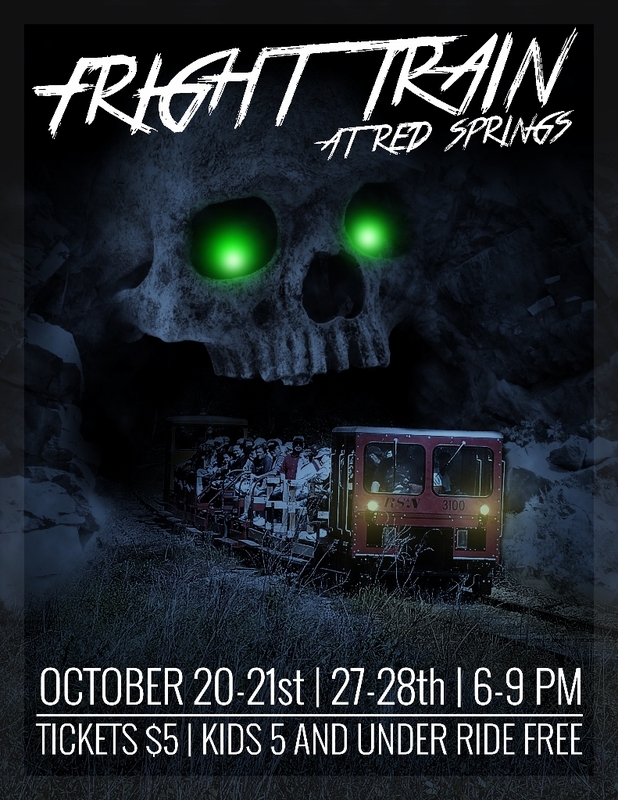 This year’s Fright Train will board in Red Springs.